"When death will come, nobody can check. Death is God. When Kṛṣṇa desires that 'This man should be killed now,' or 'He must die now,' nobody can check. Rākhe kṛṣṇa mare ke mare kṛṣṇa rākhe ke. If Kṛṣṇa desires to kill somebody, nobody can give him protection—no power. And if He wants to save somebody, nobody can kill him. This is Kṛṣṇa's protection. So the conclusion is if Kṛṣṇa saves, nobody can kill; and if Kṛṣṇa wants to kill, nobody can save. Therefore our conclusion should be that we should always be under the protection of Kṛṣṇa. Avaśya rakṣibe kṛṣṇa. This is śaraṇāgati. 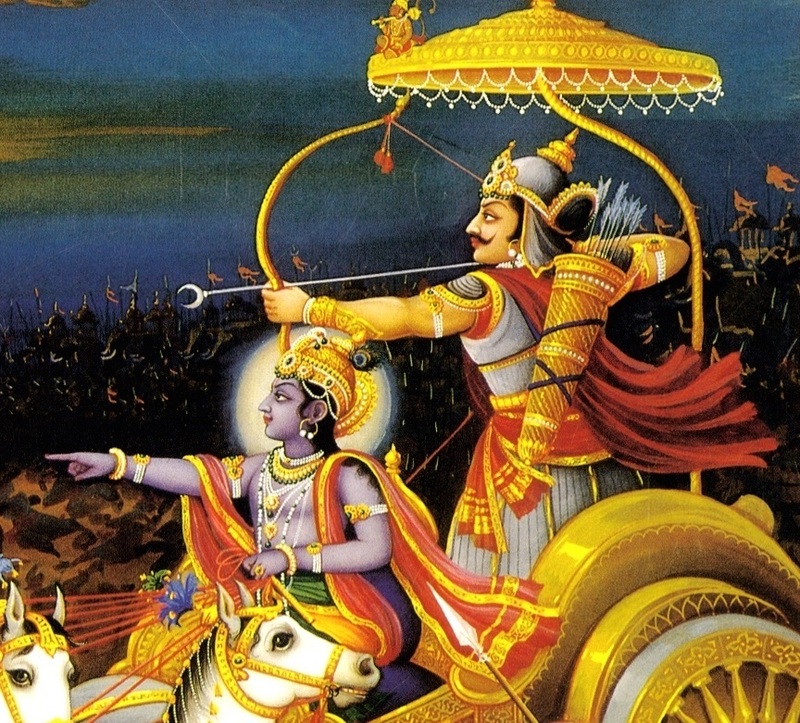 Śaraṇāgati, surrender. Surrender means that 'I am surrendering to Kṛṣṇa with full faith that He is quite competent and able to give me protection.' This is called surrender. Not that hesitation: 'Oh, I will surrender to Kṛṣṇa, and in case of danger, He may not be able to give me protection.' That is not surrender. With full faith: 'Yes, Kṛṣṇa is so powerful, Kṛṣṇa is so great, that I am surrendering to Kṛṣṇa from this day... From this day... Kṛṣṇa, I was wandering throughout the universe life after life, without knowing my relationship with You. Now, today, I surrender unto You. Kindly accept me and engage me in Your service.' This is called surrender."